No other part of the house has to withstand the amount of pressure that garage floor has to, so it is understandable that the garage floor would often need maintenance. One of the best ways to keep your garage floor in a good shape is by resurfacing it. Often, cracks, craters, and even pits could occur in the garage floor, causing an unseemly mar to the otherwise perfect countenance of the surface of your home. 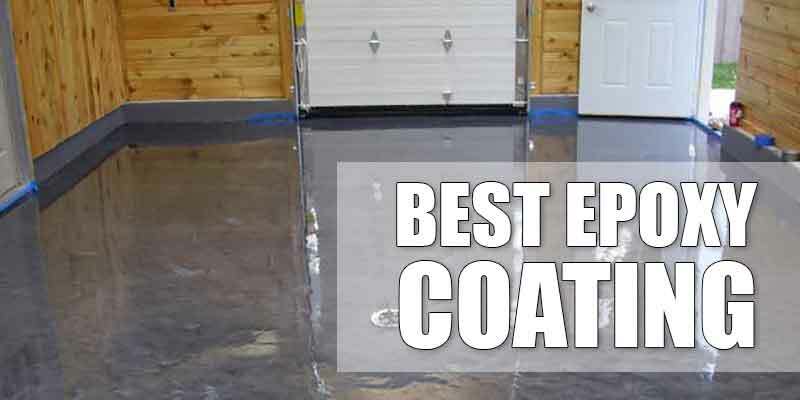 In that case, instead of destroying everything before building your garage floor up from scratch again, it would be best is you could opt for garage floor resurfacing. The term resurfacing comes from concrete “resurfacer.” It is a name given to a type of solution that is based on cement. Garage floor resurfacing would allow a smooth and brand new surface to cover up the cracked and damaged older one. 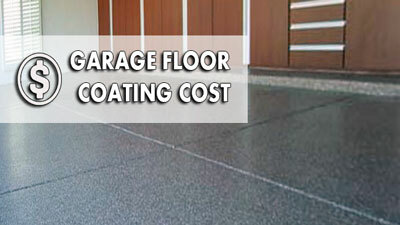 Garage floor resurfacing does not cost much. This is the perfect way to keep your garage floor spotless and smooth. 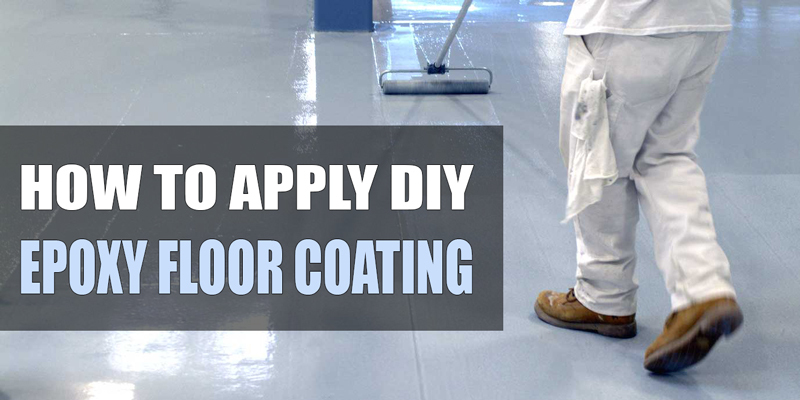 The very first thing you need to do is make sure that you have everything you need for garage floor resurfacing. The resurfacer solution could be purchased at hardware shops,like Garage Floor Products on Amazon and are usually available for as cheap as twenty dollars per can. Make sure that you have enough. Measure the size of your garage floor and make an estimation of how much of the compound you will need. 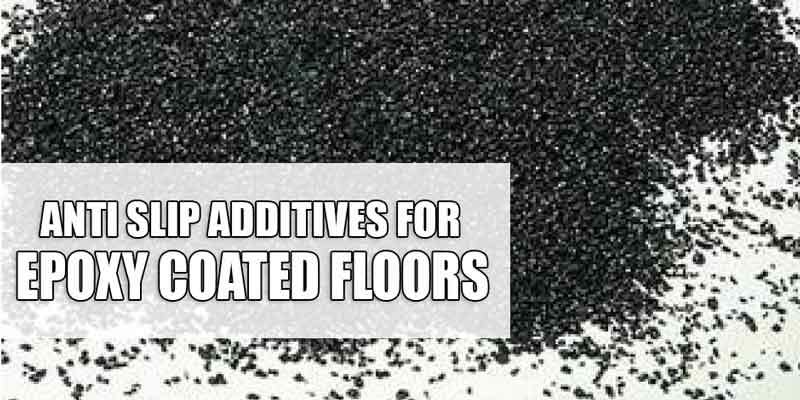 On top of that, you will need some equipment that you will use to apply the solution. The equipment includes a protective gear, mixing equipment, pressure washer, broom, concrete cleaner, and plastic sheeting. Clean the garage floor to make sure that it is ready for the resurfacing process. A dirty garage floor would not do because the process would not be a clean one then. This is what the pressure washer is for. 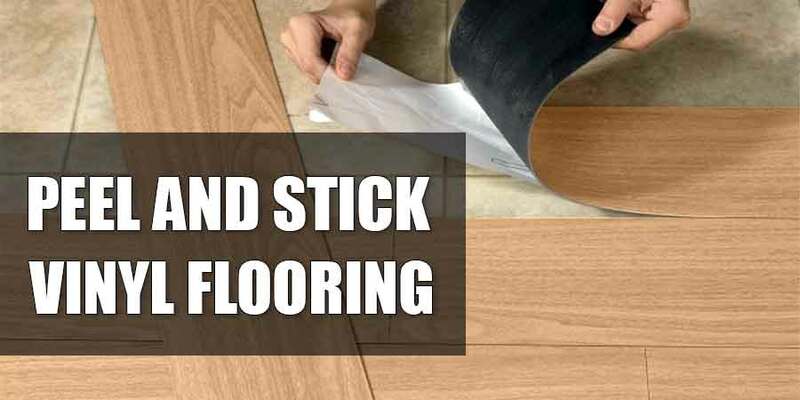 Make sure that you get the floor as clean as possible, because the cleaner the floor, the more the solution would stick properly. Mix the solution quickly. Let it sit in the bucket for a few moments after you have mixed it for the first time, then mix again. 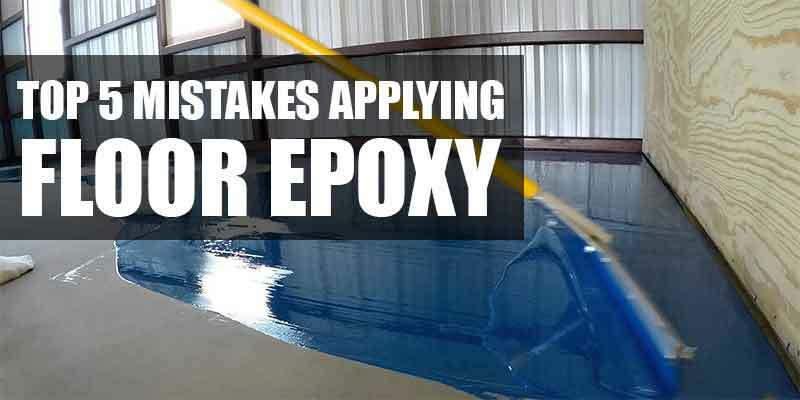 Once you have mixed the solution, you would need to spread the solution very quickly, as it could stiffen in an instant, making it impossible for you to apply the mixture properly. You may need some assistance in order to be able to spread the solution quickly enough. 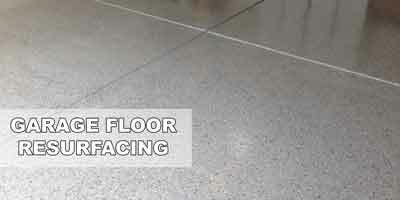 Garage floor resurfacing is a simple and effective way to achieve the perfect and flawless garage floor. This is a simple project that you could do on your own. The result does not have to be perfect, but it usually would be as long as you follow the instructions properly.